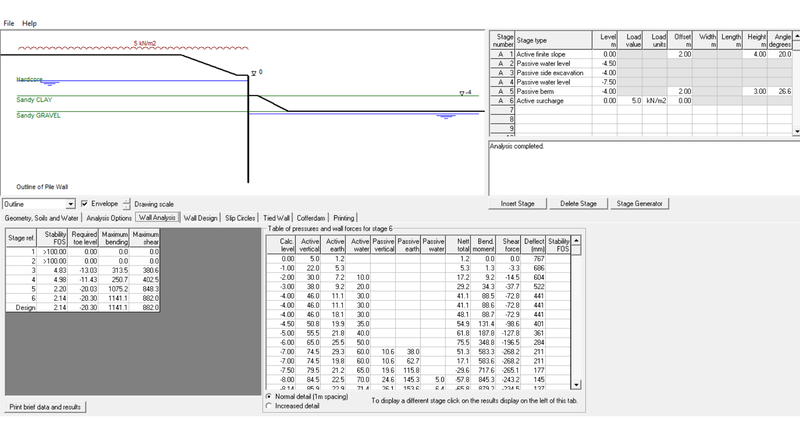 Specialist software for sheet piles, diaphragm, secant walls and king posts. 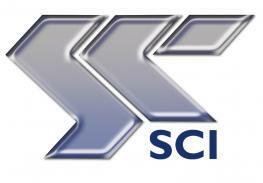 Slope stability analysis, bearing pile and retaining wall analysis and design. 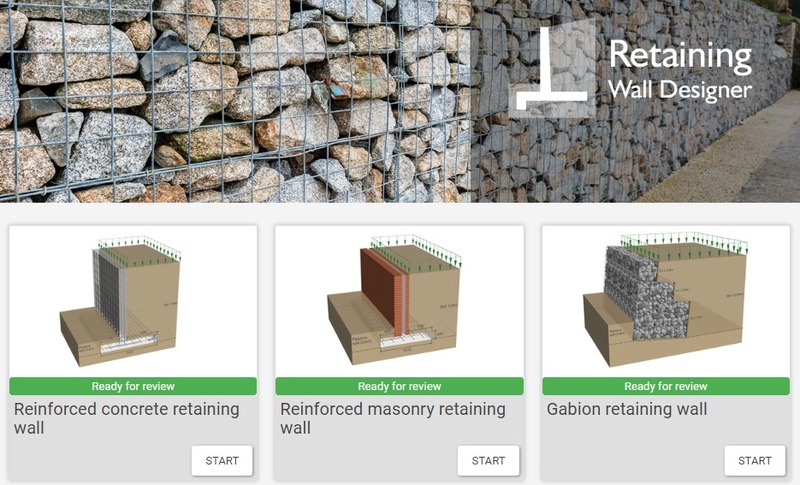 CADS Retaining Wall Designer assists with the design of reinforced masonry and gabion retaining walls to Eurocode guidance. Practical analysis and design of embedded walls in concrete or steel to various methods including BS and EC7. Analysis and design of sheet piles, king piles, contiguous bored piles, diaphragm walls and cofferdams; excellent calcs, dwgs and dxf files. 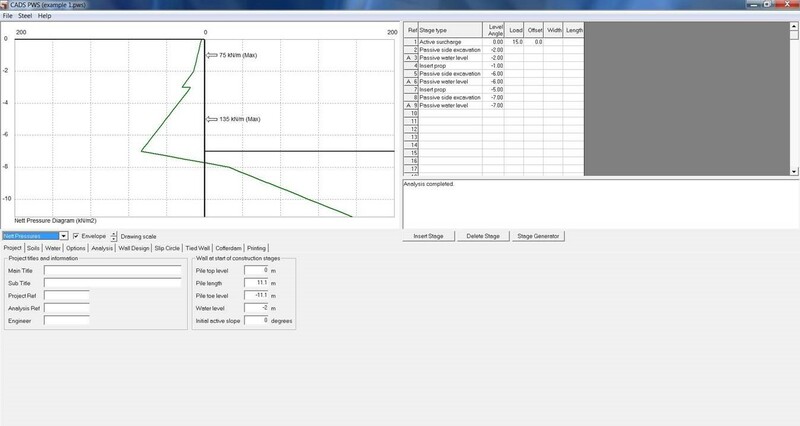 Slope stability analysis software including soil reinforcement circular and non-circular failure surfaces, Bishops's, Janbu, etc. 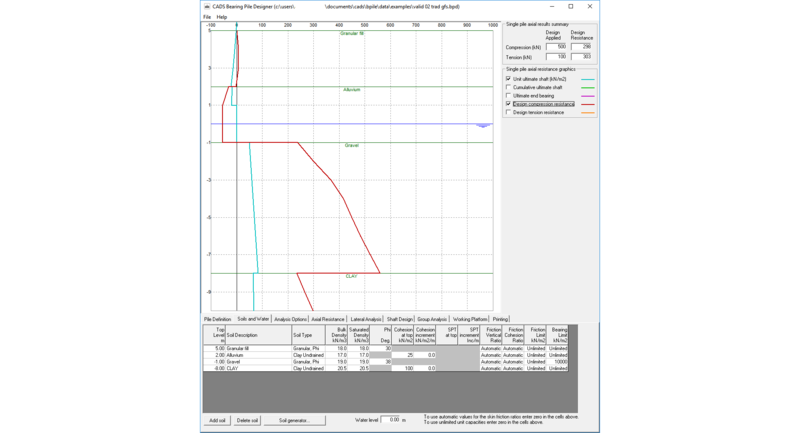 Geotechnical design software that calculates the vertical and horizontal bearing capacity of bearing piles and pile groups. Can be used with CADS RC Pilecap Designer. 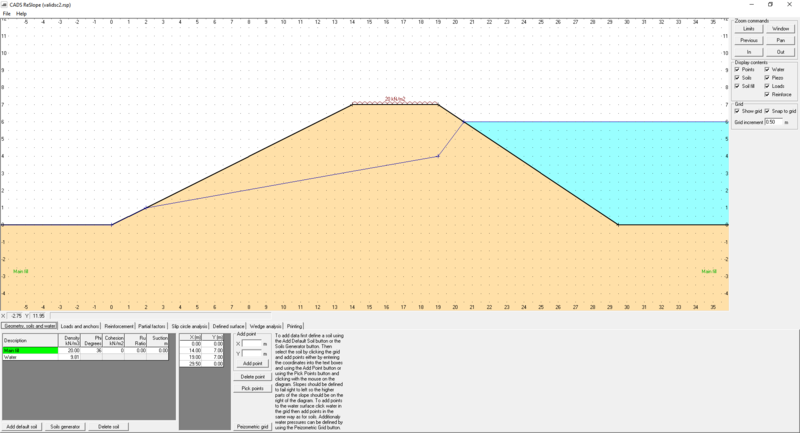 Friendly calculation pad, "calcpad", software for Engineers. 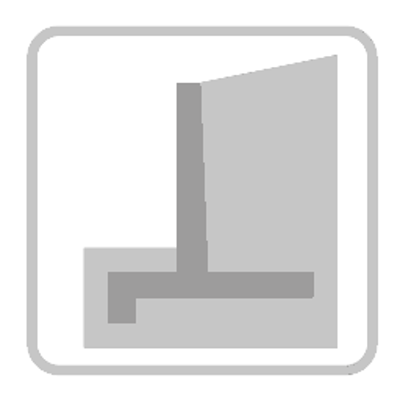 Design for all popular materials: steel, concrete, masonry, timber, composite beams. Features hundreds of structural calculations and other calculation templates.